Krivtsun Alexander M. Seteikin Alexey Yu. A number of issues arising when solving task of numerical simulating of light propagation process has been considered. Numerical results for media with different sets of optical properties are presented and validated against other groups. 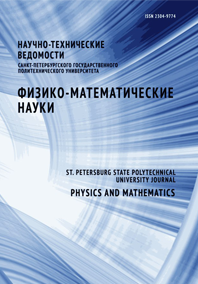 A new approach towards increasing of calculating performance is presented.